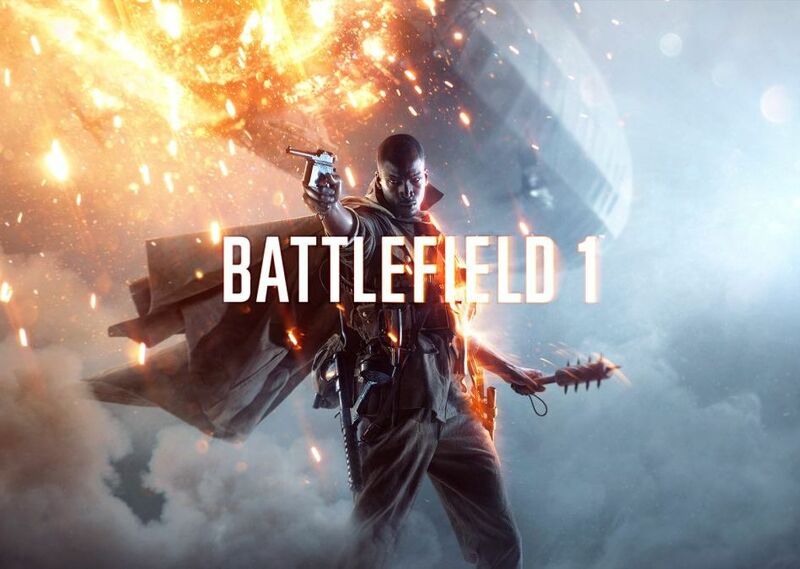 Can’t wait to get beta access to Battlefield 1? You must be patient, it’s not the right time, but meanwhile you can take a look at the official gameplay trailer that was uploaded on the Battlefield 1 YouTube channel today. In the trailer you will see a bit of in-game footage, there is a lot of action as you can expect from a Battlefield title. Now let’s wait and see how the Battlefield 1 beta will be when the time has come.